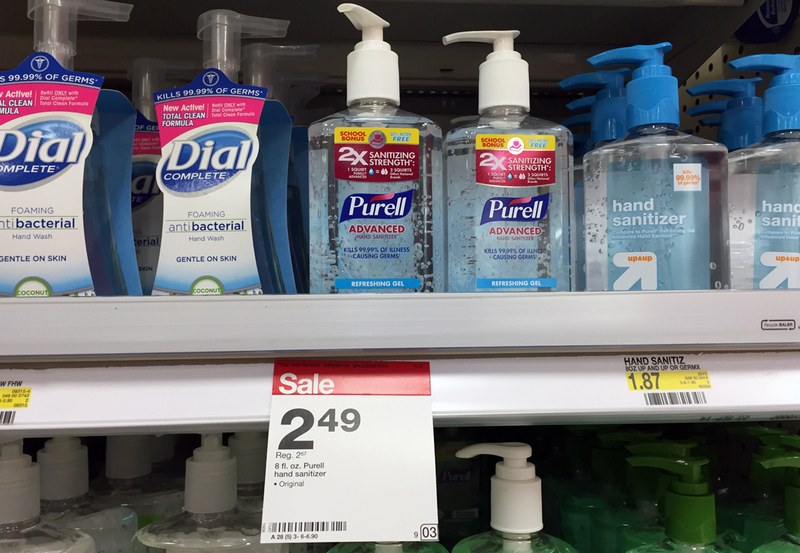 The Target Saver: Purell Advanced Hand Sanitizer- $0.24 ea. Purell Advanced Hand Sanitizer- $0.24 ea. 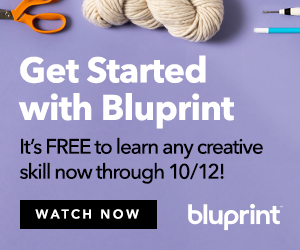 Is this on the kids back to school list? 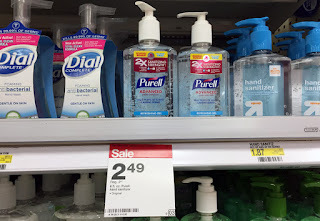 Right now Purell Hand Sanitizer is on sale for $2.49 at Target. 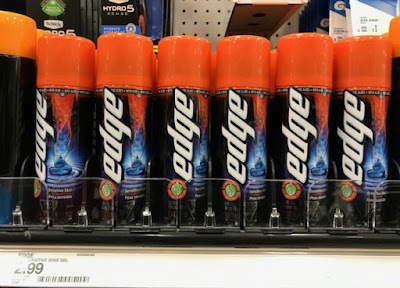 You can stack a printable Target coupon with a manufacturer coupon and pay $0.99. 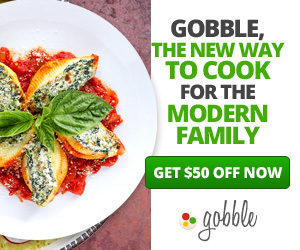 After shopping, submit for a $0.75 Ibotta offer, making the bottle $0.24.